6 pieces of furniture saved from the landfill. 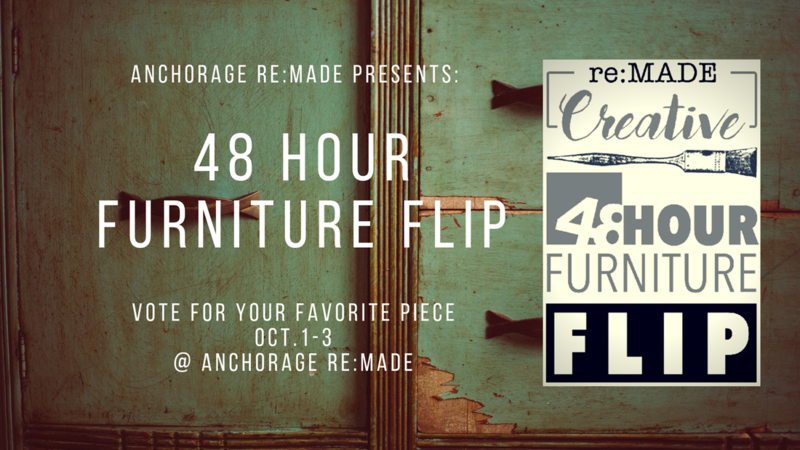 We're excited to announce details for the 1st Annual 48 Hour Furniture Flip! Six team have been invited to participate in the fun event at Anchorage re:MADE. Each team will have a workstation in Anchorage re:MADE store. 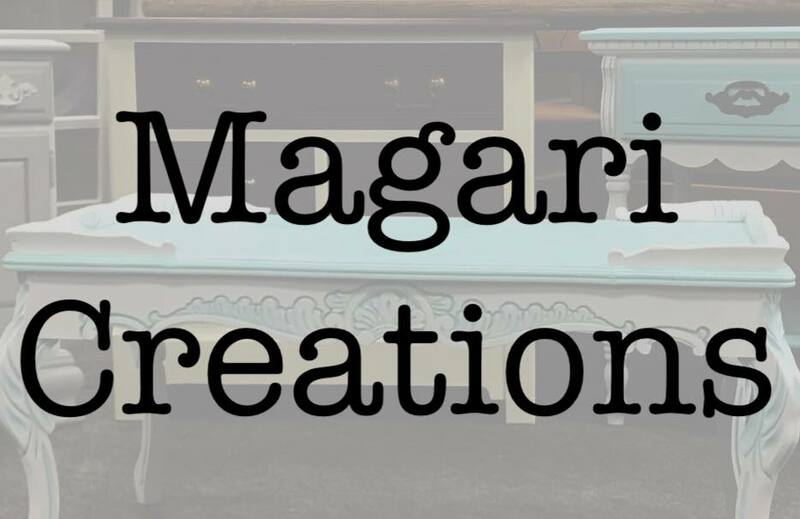 They will have from 5PM on Thursday 9/27/18 to 5PM on Saturday 9/29/18 to work on their randomly assigned piece of furniture. First, second and third place winners will be chosen by YOU! Come down to Anchorage re:MADE between 11AM-8PM on October 1st-3rd to place your vote! Everyone who votes get 10% off their purchase at Anchorage re:MADE that day!